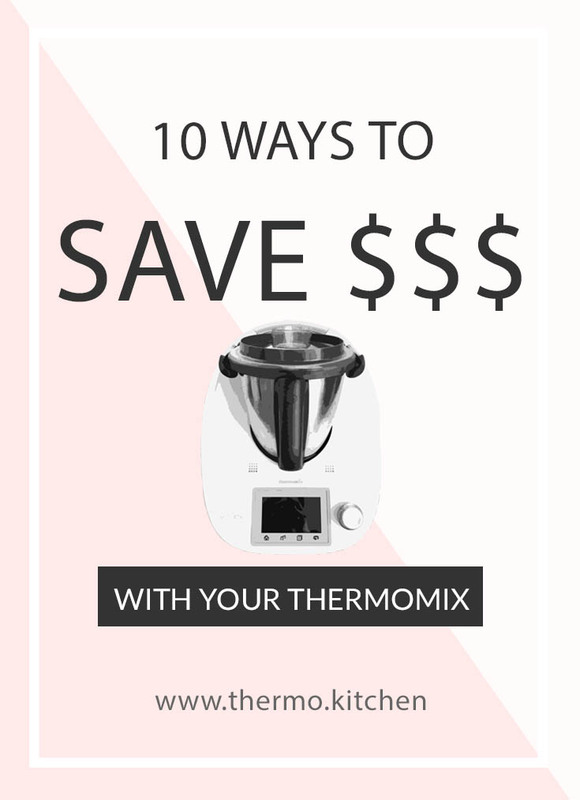 How do you save money with your Thermomix? 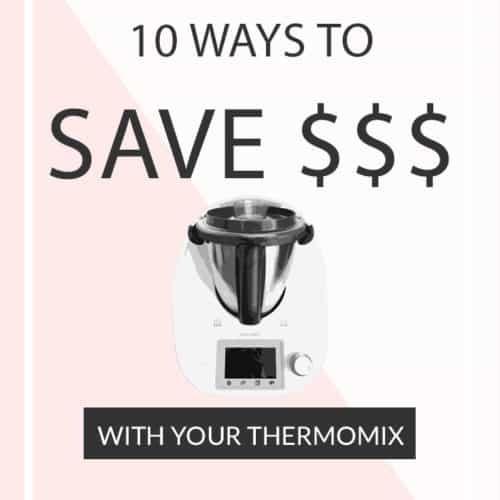 There are so many ways that you can save a little, or a lot off your weekly grocery bill when you own a Thermomix! 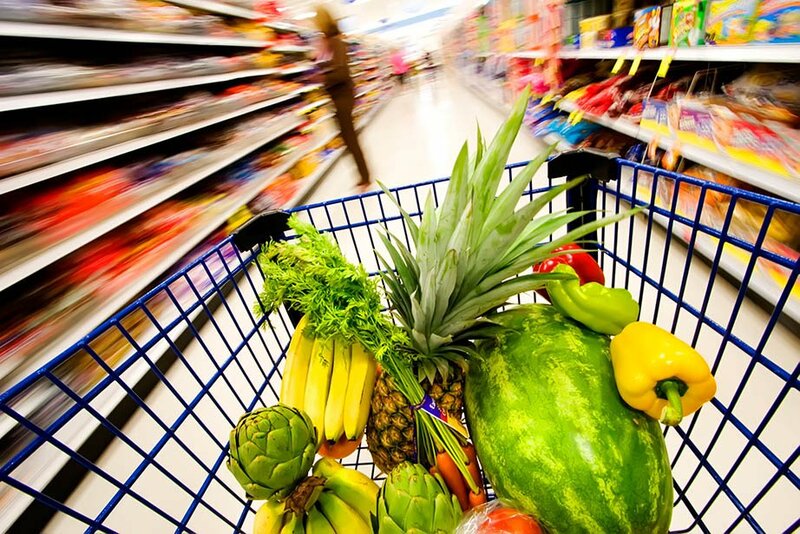 Let’s face it, the weekly grocery shopping bill can get out of control! We are currently a family of four, (the two older kids have left home) if I don’t watch what goes into my trolley I can get a huge shock at the checkout. The main offenders seem to be the pre-packaged school snacks, sandwich meats, sauces and condiments. 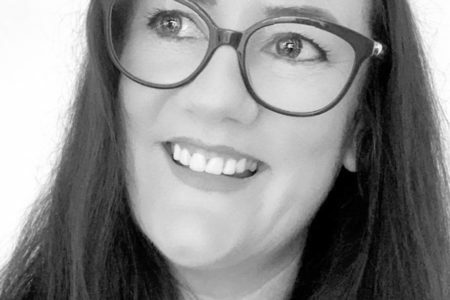 I took a look at one of my larger shopping bills to try and shed some light on what was causing my food expense to blow out. I have streamlined my shopping and cooking habits and I’m pleased to report that it’s easy to save money with your Thermomix. BEST OF ALL – Enjoying, better tasting, homemade food! So let’s get down to business and look at some simple changes you can make to Save money! 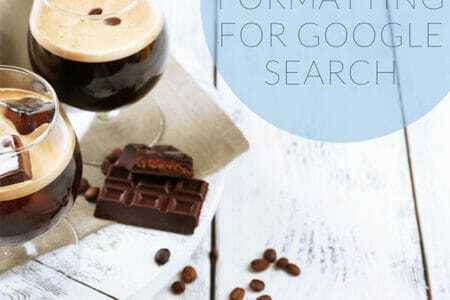 This is usually the first recipe you will be shown when your consultant delivers your Thermomix. It took me a little while to change to the Thermomix stock but now I would never go back! Firstly, I used to buy 2-3 litre packs of Campbell’s real stock per week! 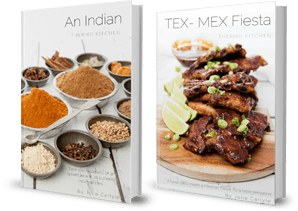 Why use the Thermomix stock recipe? I have to carry my groceries up 2 flights of stairs. The liquid stock weighs 3kgs -Thermomix 0kg! 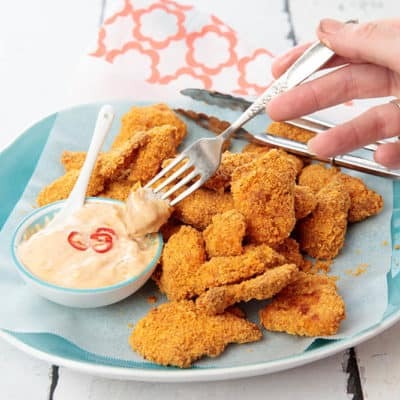 The Thermomix stock recipe utilises scrapes of vegetables from the fridge crisper. NO cost. Theremomix stock lasts forever. I usually only make it ever six months. No thinking! My Thermomix stock takes up no room in my pantry and minimal space in the fridge. 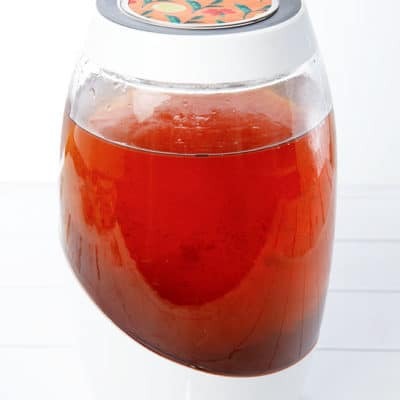 No packaging used with the Thermomix stock, just a reusable airtight container in the fridge. Finding snack for the lunchbox and after school is a constant effort. My children could literally finish and 8 pack of mini cookies in one go, leaving nothing for school. 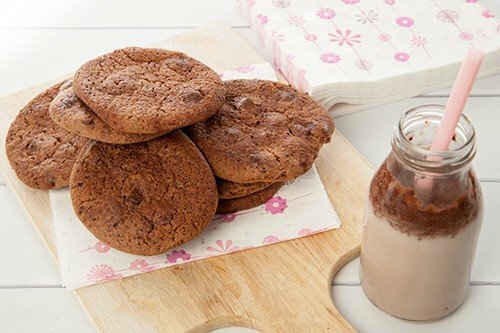 Making your own cookies is so much more economical! I use a big batch cookie dough to save time and money. By dividing the mixture into four and freezing 3/4 I always have fresh cookies to bake off. Each batch can be a different flavour by adding mix-ins. Each time I bake one of the frozen cookie dough I have 500g of fresh cookies. Watch this space and I will share a recipe shortly. How do you make grated cheese in the Thermomix? Grated cheese is super quick to make in the Thermomix. Take 1kg of block cheese and divided it into 250gm blocks. Divide each block again into quarters. Place 250g of the cheese cubes into TM bowl. Grate 4 seconds on Speed 9. 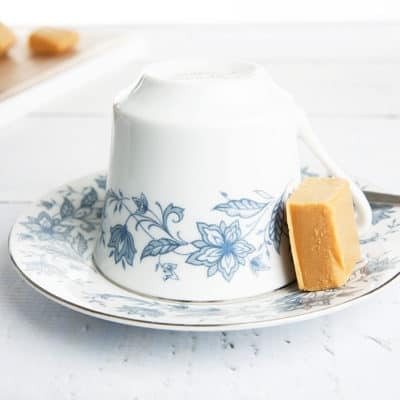 Remove the cheese and place into a container for storage in the fridge. Continue to process the cheese in 250gm batches until all the cheese has been grated. Commercially grated cheese includes anti-caking agents. More than twice the plastic packaging required. 4. Sugar! How Many Different Types of Sugar do you have in the Cupboard? Do you buy caster sugar, regular sugar and icing sugar? Purchasing 3 different types of sugar sitting in the pantry waiting to be used is not very economical. Plus, these sugars take up valuable pantry space and you have 3 lots of packaging. How do you make caster sugar in the Thermomix? Add regular sugar to the TM bowl. Mill 2 -3 seconds on Speed 8. How do you make icing sugar in the Thermomix? Add regular sugar to the TM bowl. Mill 1 minute on Speed 8. If you want the icing to be even finer. wait until the TM bowl cools (it will get hot from friction) then mill again for 1 minute on Speed 8. How do you make ricotta cheese in the Thermomix? It takes about 5 minutes and you need just milk and vinegar. 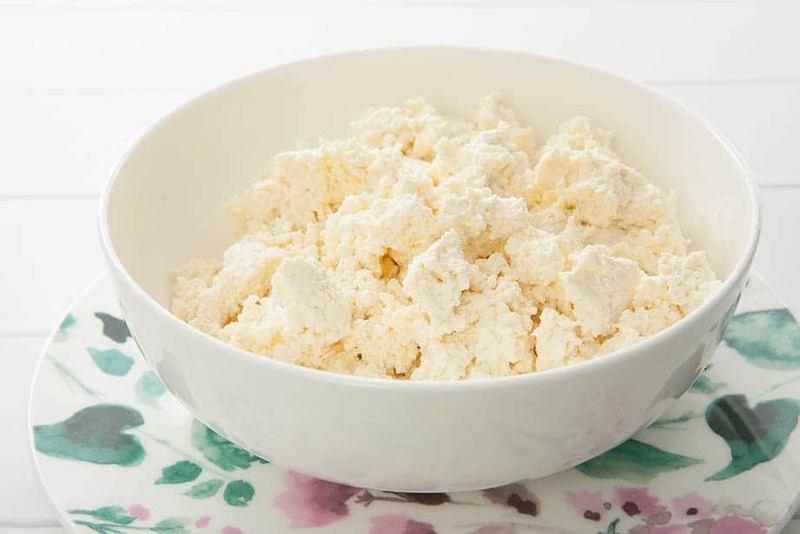 Take a look at the recipe for ricotta here. Why make your own ricotta cheese? Commercial ricotta is stored in single-use plastic containers. How do you make your own bread in the Thermomix? Once again, the Thermomix does all the work when it comes to baking bread. Your active cooking time is only about 5 minutes. Take a look at a recipe for bread here. There are so many reasons to make your own bread. My number one reason is that everyone loves freshly baked bread! The amount you save on baking your bread will vary depending on the type of bread you usually purchase. If you buy “Homebrand” white bread. You won’t save anything by making your own. I used to buy the 9-grain bread which is 700g and retails for $3.50 per loaf. Homemade bread is freshly baked and tastes amazing. Commercially prepared bread is stored in plastic packaging. Commercially prepared is full of preservatives. How do you make pizza dough in the Thermomix? This recipe takes about 3 minutes of active time and uses the baker’s flour and bread ingredients you already have in the pantry from making your own bread. Take a look at this dough recipe here. Why make your own pizza dough? My family usually makes 4 pizza’s at a time so there are leftovers for lunch the following day. Homemade pizza bases taste amazing compared to the cardboard flavour and texture of commercially prepared pizza dough. Commercially prepared pizza dough is stored in plastic packaging. Commercially prepared pizza dough contains preservatives and emulsifiers. 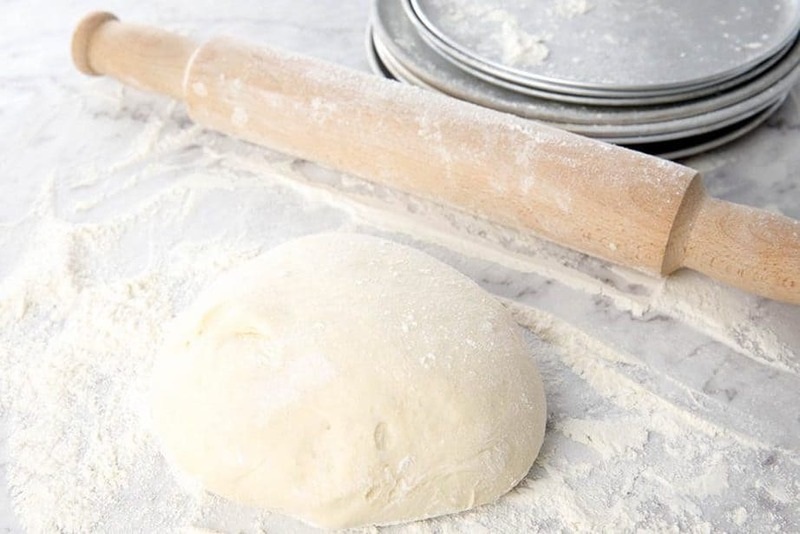 Take a look at this recipe for your pizza dough! 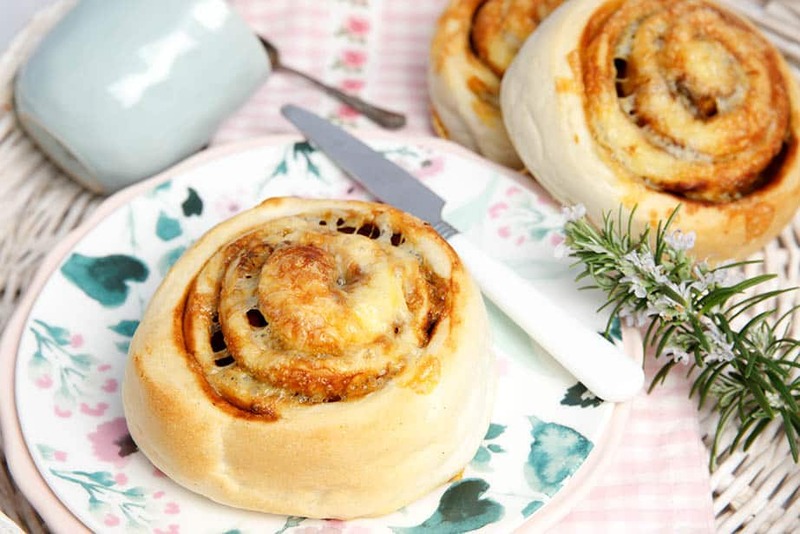 Make your own Cheesymite Scrolls with this recipe! It’s as easy as making pizza dough! Why make your own Cheesymite scrolls? My recipe will make 9 large scrolls! 9 scrolls at Bakers Delight will cost $27. At home, they cost less than $7. Once proofed you can freeze the scrolls and bake them off as you need them so you always have fresh scrolls. No wastage the premade scrolls can be frozen. Making your own mayonnaise or aioli is super easy and absolutely delicious! 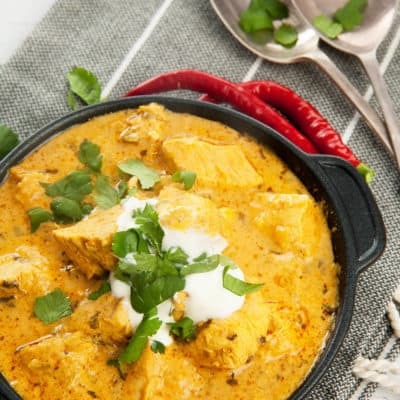 I love that I can adjust the flavour by adding a little mustard, or garlic, turmeric or dill. 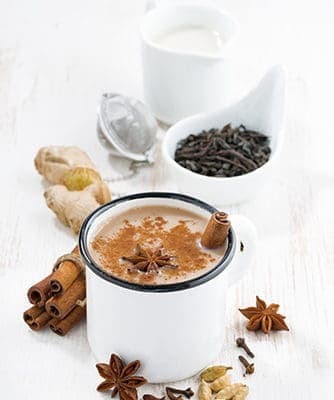 Whatever herbs and spices that will suit the dish can be added to the basic recipe. I have the perfect basic mayonnaise recipe here for you to customise! 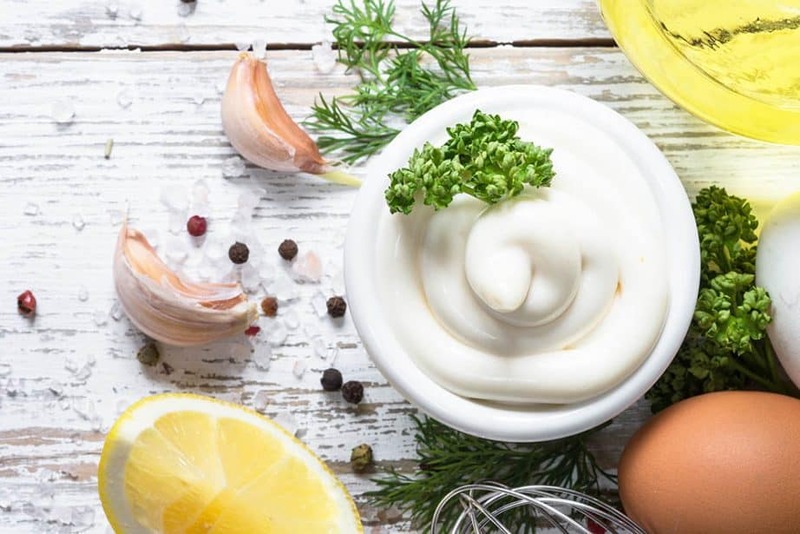 Have you seen the list of artificial colours, flavours, preservative and enhancers in mayonnaise? It’s scary!! Homemade contains only natural products. No nasties! Commercially prepared mayonnaise costs about $1.55 per 100gm. Making your own mayonnaise costs about $1 per 500gm. Buying sandwich meats at Woolworths has always been a pet hate of mine. The little Primo or Hans packs hold barely enough meat for a sandwich and REALLY add up when you’re buying for a hungry family. Why stop buying sandwich meats? 100g of Primo English Ham cost $3.00 (as at 21/2/19) AND Danish Salami is $3.00 for 80g I will make 4 sandwiches 5 days per week for our family – 20 sandwiches. so I at least need 1.5 kgs of meat. If I bought the small packs it would cost me nearly $60 per week! When I buy the meat at the deli it is a little less $40 per week but it gets slimy VERY quickly and ends up wasted. So what is the alternative??? Check out this chicken sandwich meat recipe. It tastes fabulous and is about $45 cheaper than buying individual meat packs and $25 cheaper than visiting the deli. The chicken salad recipe is ready to go in the fridge and taste so much better than plain meats. The chicken salad recipe already has some salad ingredients in the dish. Salami and ham contain loads of salt, nitrates, preservatives and other nasties. 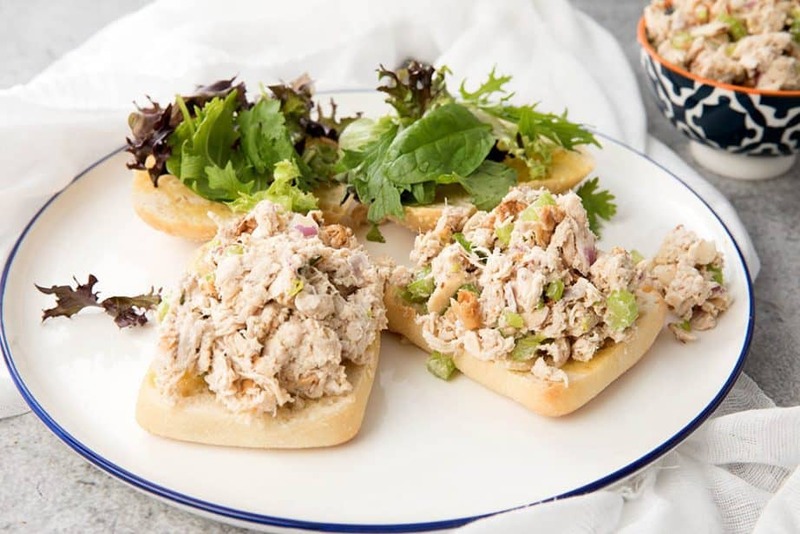 The chicken salad recipe is homemade and free from nasties. I know that it does take a little extra time to cook the basics from scratch. The money saving tips I have listed above are not very time-consuming. Most of the recipes actually require very little time in front of the Thermomix. 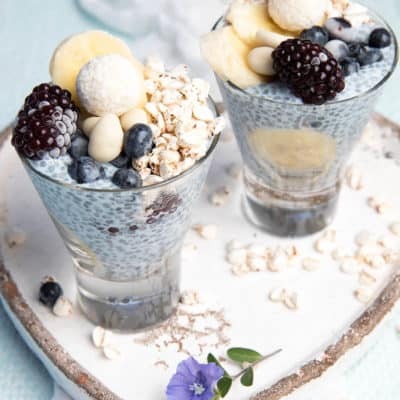 The difficult part is making a commitment to start saving money by using your Thermomix more, and then getting into a habit. The easiest way to start this new habit would be to choose 2 or 3 changes you would like to make. 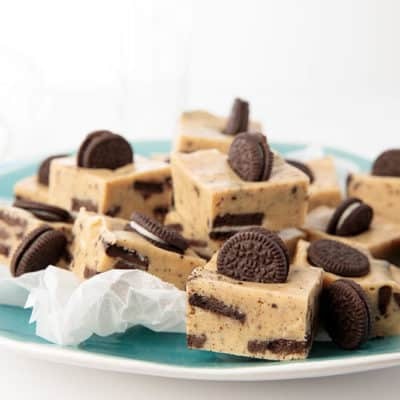 Perhaps you would like to make a big batch of cookie dough and commit to buying block cheese. This could still have you up to $23 per week if your family is similar to mine. 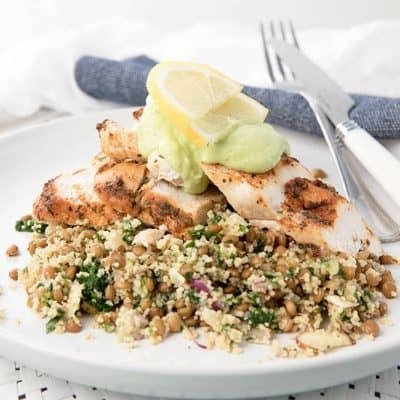 I would love to know how your Thermomix helps you save money on the grocery bill. Please leave any suggestions you have for others in the comment section below. Every time I think of another way to save money I will update this list, so please feel free to check back for more great ideas.